In a time of unrest for one of the most historic countries in the world, music and arts have kept Mali connected to its past. 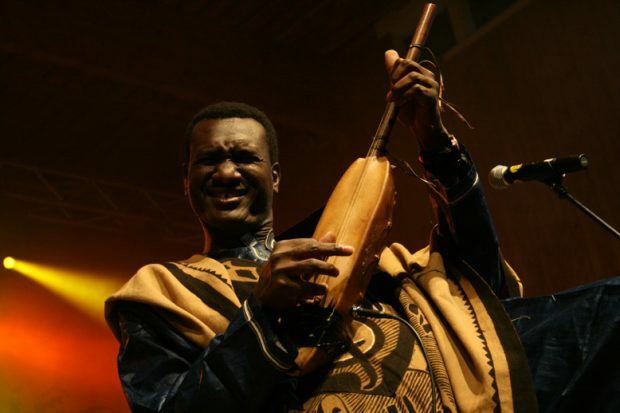 Bassekou Kouyate, one of the great ngoni players, answered some of our questions on his musical heritage, the power of music and what he hopes for the future of Mali. Can you tell us a little bit more about Miri, your new album released by Outhere Records, the themes that run through it and what made you want to make a new album? Well, a lot has happened in the last few years. There is the political situation; Mali has been in crisis for quite some time. Also, a few personal things like the death of my mother. I had the feeling I needed to sit down and think in a peaceful place by the river, and that quieter mood is on the album. In a few days’ time, you are going to bring Miri to Europe with an album Tour, including some gigs in the UK too. What should we expect from your shows? The shows will be great! I am coming with my band, and with my son and wife Amy Sacko and will do both some of our really up-tempo rock stuff and some of the new, more deep and soulful songs. Ba Power was an amazing album and got a great reception. What has changed in your music since then? As I said, thinking about what is going on in my country brought me into this thoughtful mood. I think everyone in Mali should relax, be peaceful, think and try to look at the world more positively. There is too much jealousy, there is too much fighting. We need values, true friendship, and we need to overcome the barriers between ethnic lines. The film, Mali Blues, sees you and other famous Malian artists putting on a concert. Since that film, has there been much change in the situation in Mali? It is really too sad that the Islamists in the north have killed all those great festivals we had. I loved going to the Festival au Desert. I met so many great people there and it was good for the friendship between the people of Mali. Things are getting a bit better, but it is still not like it was before. Mali consistently, generation after generation, produces some of the most internationally recognised musicians and most skilful artists. How is this maintained through the ups and downs of the country? It has been really hard for the artists in the last years. Tourism was down. At times the bars were closed. Live music died down in the north. A lot of musicians from the north came to Bamako and it was hard for them. Now, slowly, I hope things are getting better. 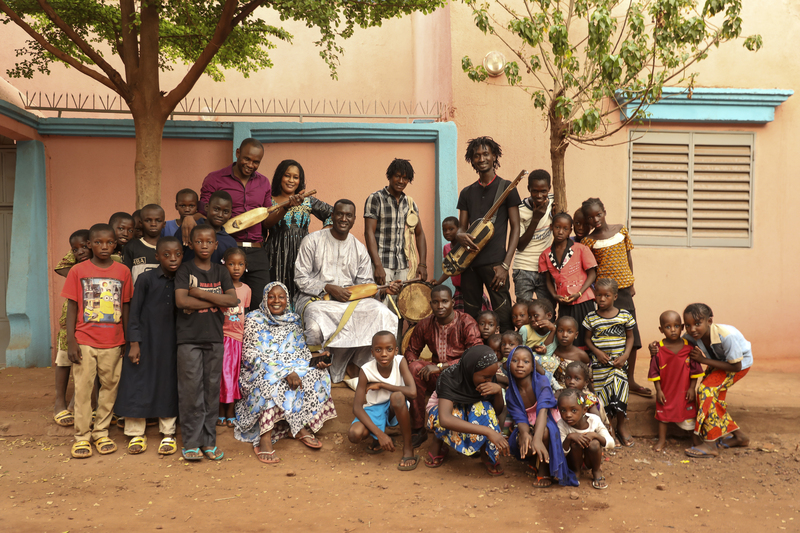 People in Mali love music, and they will always love music. It is in our blood. It is often reported that the situation in Mali is improving slowly. Community groups like Timbuktu Renaissance are starting to stage music events, but there is still the constant threat of violence. 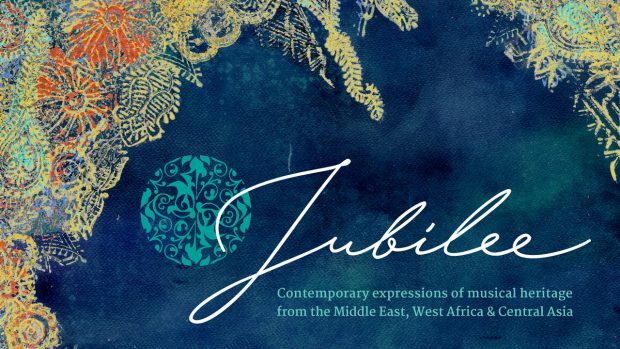 Do you hope that Timbuktu, and Mali in general, will be able to rebuild its long and historic connection with the arts, and how long do you think this will take? Well, as I said, music is in our blood. Look at me; for generations we have played music and have sung about the history of the kings and great warriors of this country. No Islamist can just shove this aside. 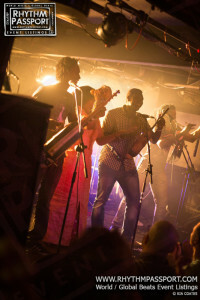 You’ve played with artists from all over Mali and the rest of the world. Who is the most exciting musician you have come across? Well, I guess my father. He taught me the ngoni. He once told my mum, Yakare, that one day I will take this instrument to a new level. That is my mission, that is what I am fighting for. I wish he could see all the things that we have done with this instrument and where we have taken it in the last 20 years… he would be so happy. On the other hand, is there any artist/band whom you consider referential and inspirational for your music? There are many: Ali Farka Toure, a lot of Cuban music that I love, but also people like Bela Fleck, Taj Mahal or, more lately, Joachim Kühn, a crazy German jazz piano player. You have said in the past that one of your main aims is to play and promote the ngoni. Is this still a consideration in your work? Well, that is THE consideration… I love this instrument! 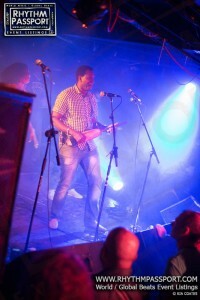 I want the world to know about it; it is the oldest Malian string instrument dating way back. We always end our interview with a tricky question. If you had to introduce your music to someone who had never listened to it, what would you say? It is a really sweet sound. It tickles your heart. It is an ancient instrument with a really deep tradition. I grew up with this instrument; this was my schooling in the backyard of our house in Garana at the banks of the Niger river. This is what I learnt from my father. I grew up to play this instrument and spread this music and tradition. It is my life!